Yucatan Taco Stand serves up tasty Mexican food just off the Bricktown Canal in Oklahoma City. 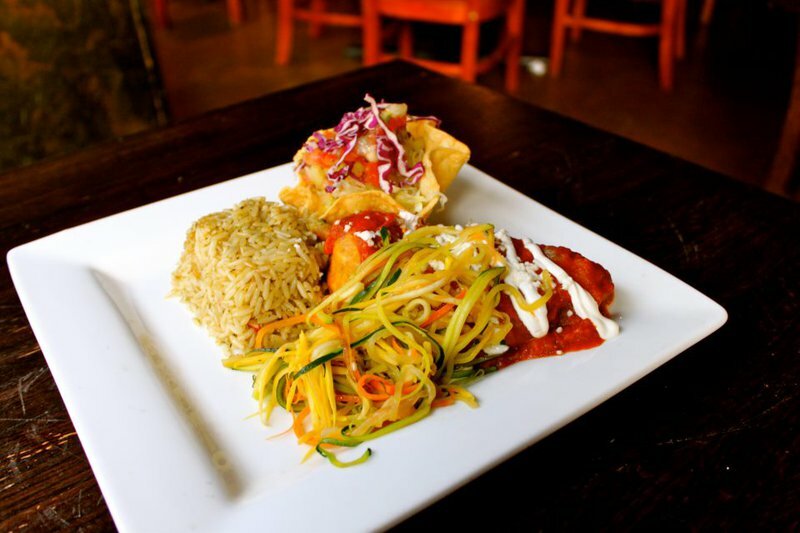 Stop in for lunch or dinner and you'll experience the amazing flavors of the Yucatan. The menu features appetizers such as chips and roasted salsa, chicken tortilla soup, papas rellenas and ahi tuna and sweet shrimp ceviche, for starters. Try a salad topped with garlic shredded beef or spicy tequila shrimp, or go with a burrito bowl loaded with Latin fried rice, black beans, cheese, tomatoes, roasted garlic aioli, grilled vegetables and more. 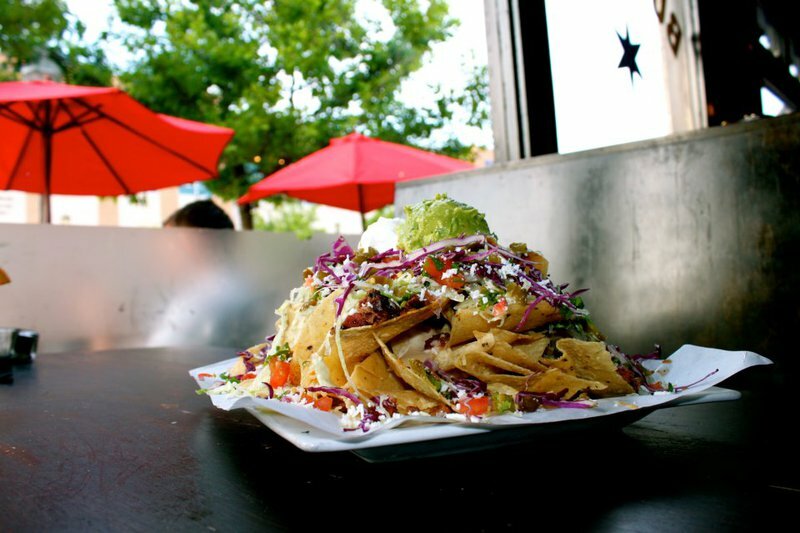 Tacos are the specialty at Yucatan Taco Stand, and they are served to your liking. Whether on white corn, flour or wheat tortilla, and topped with ground sirloin, carne de puerco, spicy aged chorizo or grilled veggies along with queso fresco, tomatoes, lettuce, purple cabbage and more, you can't go wrong. On the menu you'll also find savory entrees like chilaquiles, plantain crusted mahi-mahi, tenderloin tamale in banana leaf, the enchilada plate and Brazilian diablo shrimp. To complement your lunch or dinner, sample one of the restaurant's 75 premium tequilas and made-from-scratch margaritas. For dessert, make sure to try the deep-fried cheesecake, tres leches cake, tequila lime sorbet or cappuccino pie. Located along the Bricktown Canal on E California Ave.